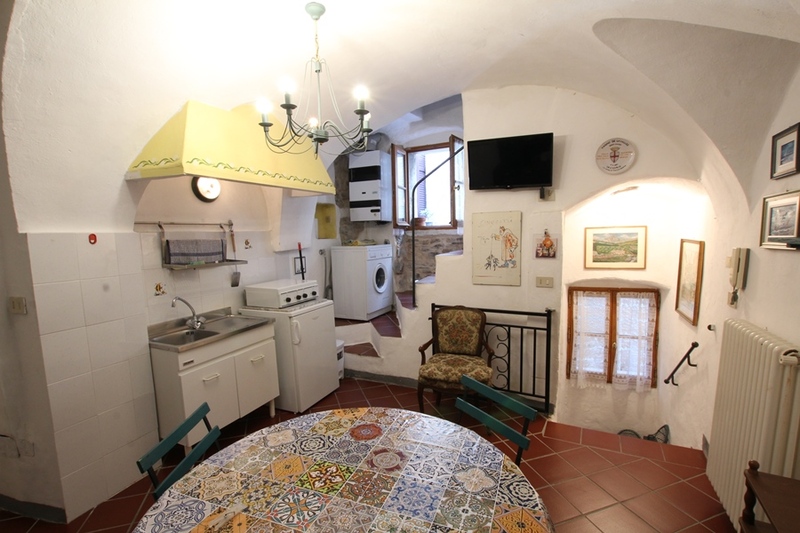 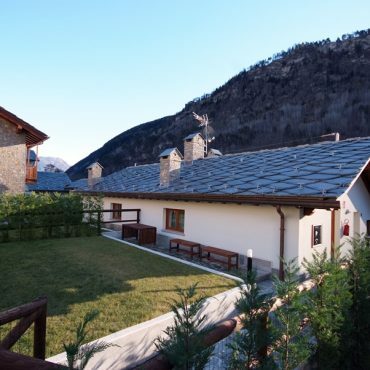 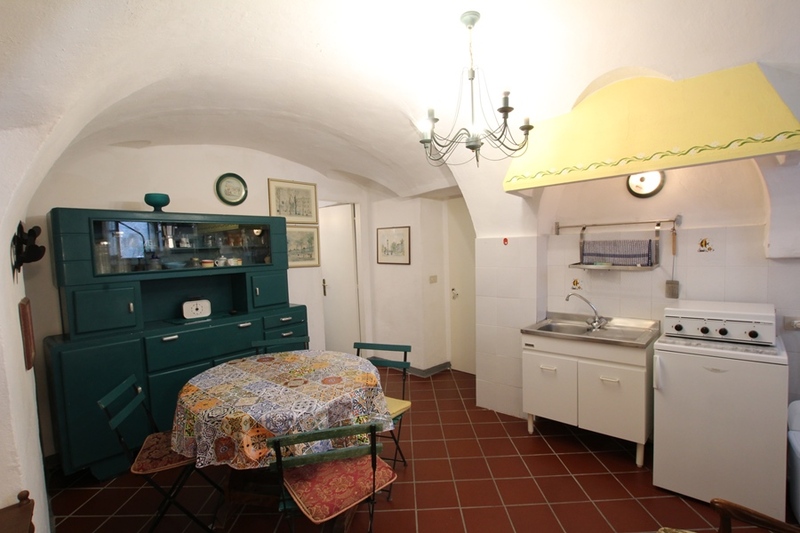 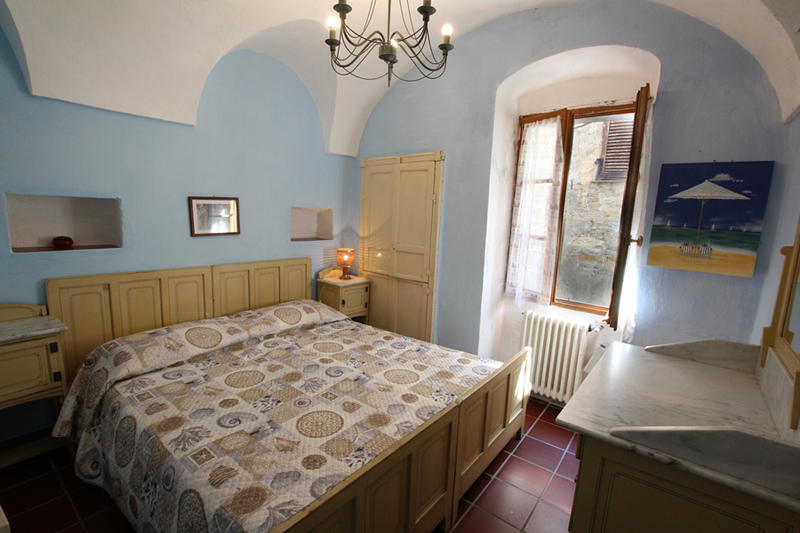 For sale a tipical medieval village house on three floors in the ancient part of Cipressa. 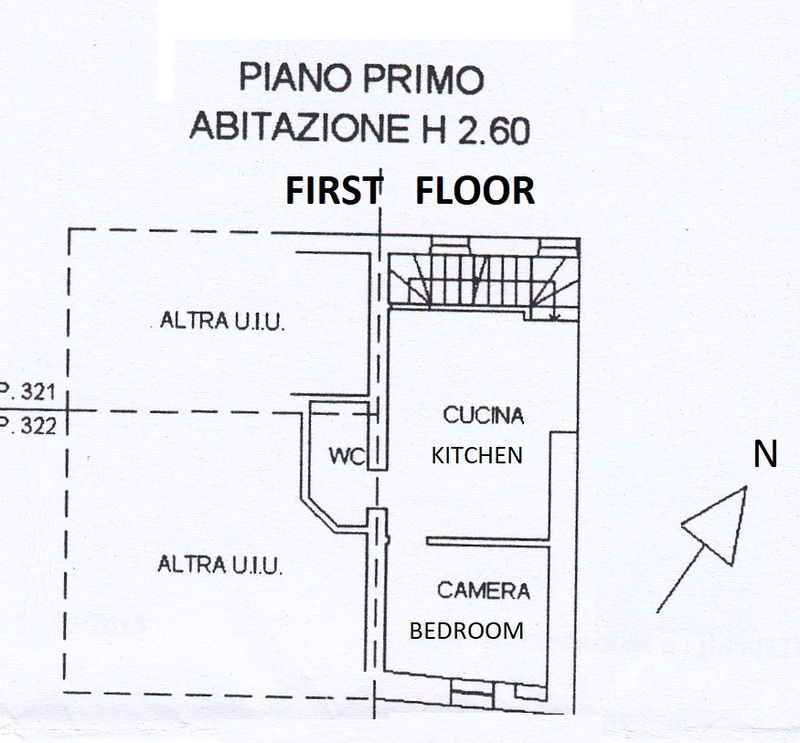 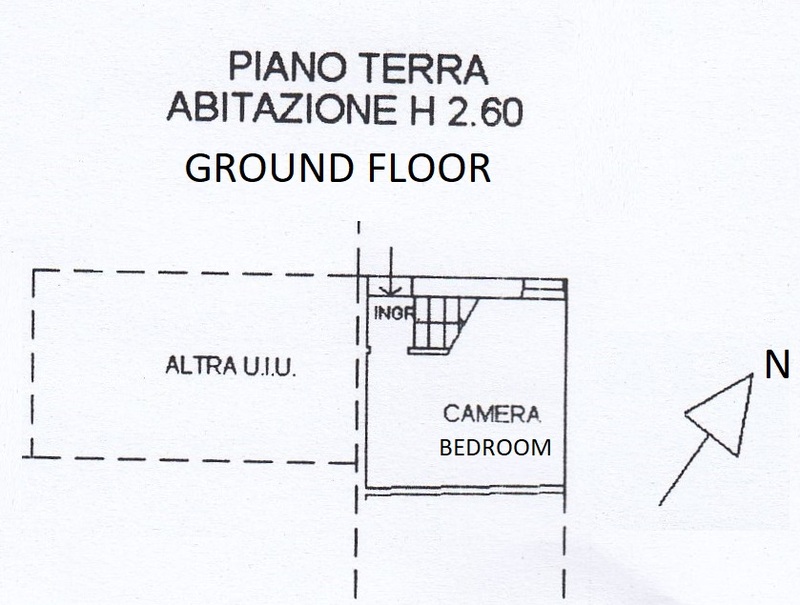 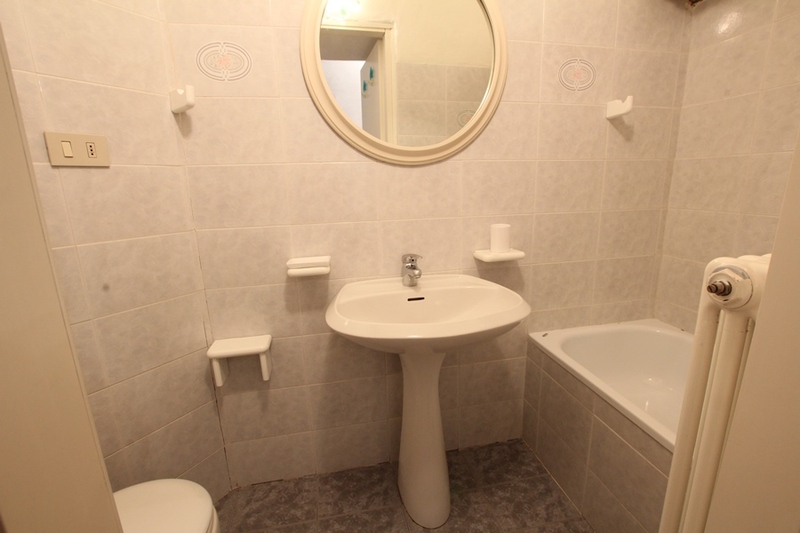 The ground floor has a private entrance and a bedroom, first floor with kitchen, bedroom and bathroom. 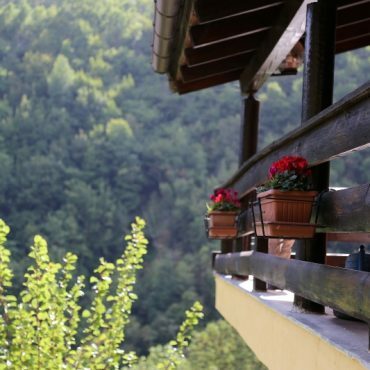 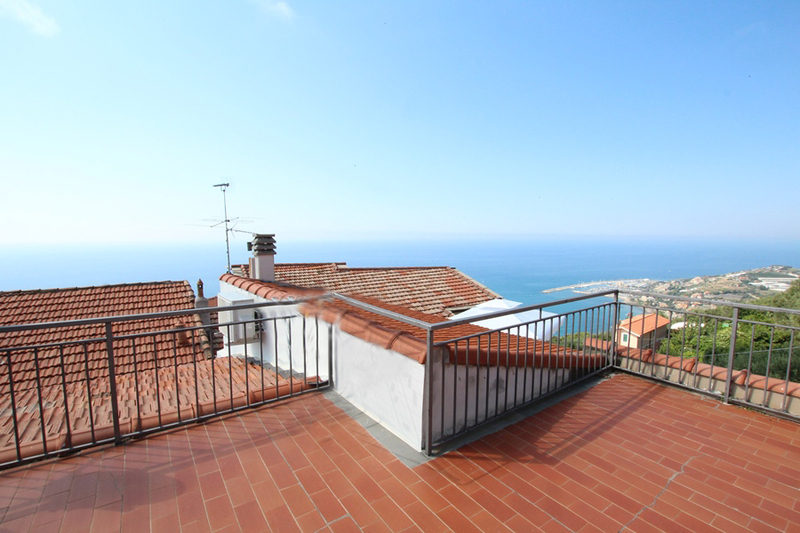 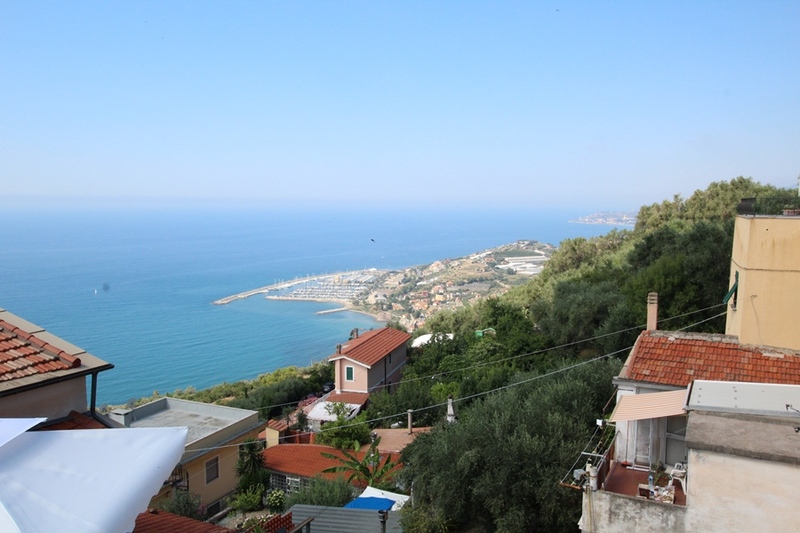 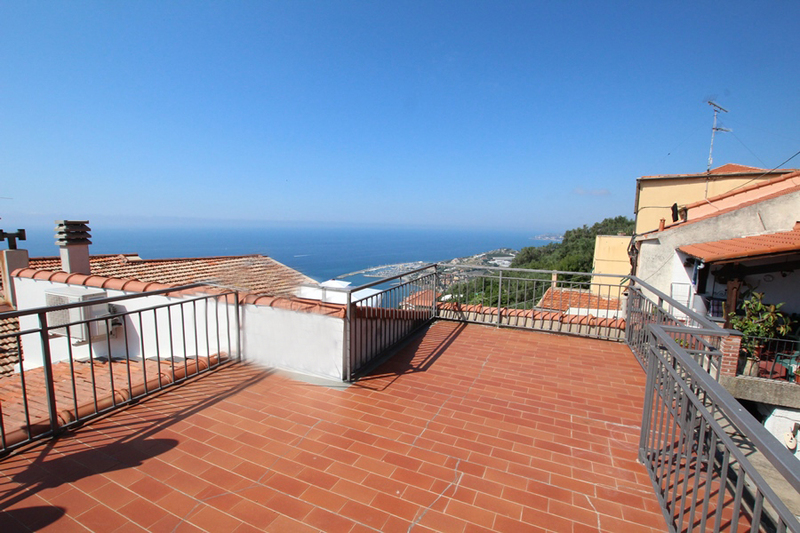 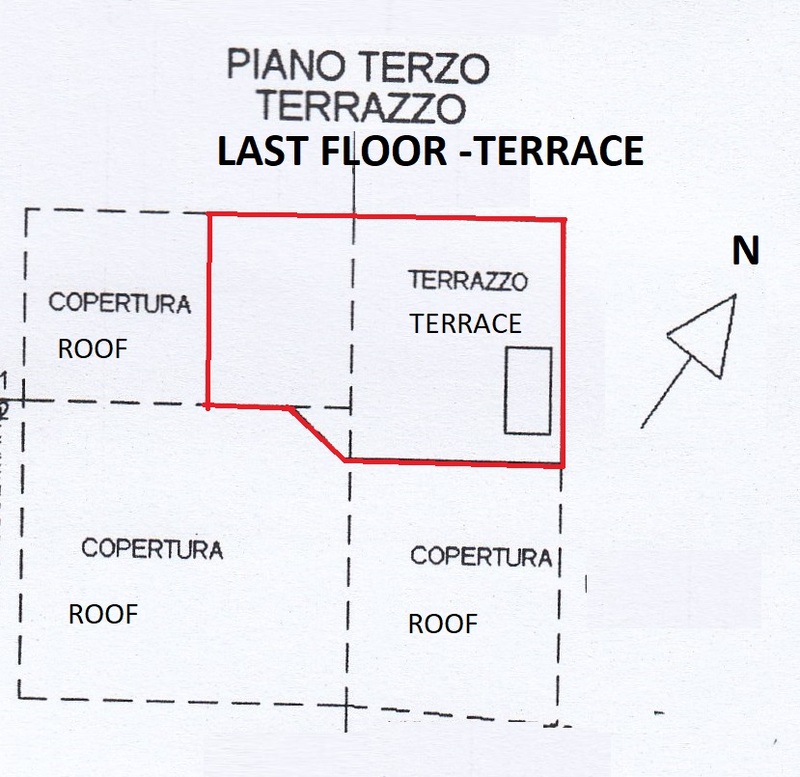 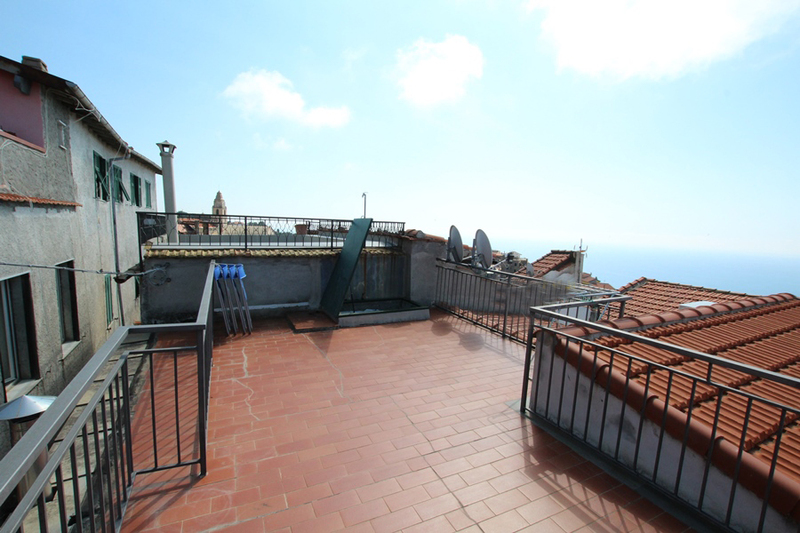 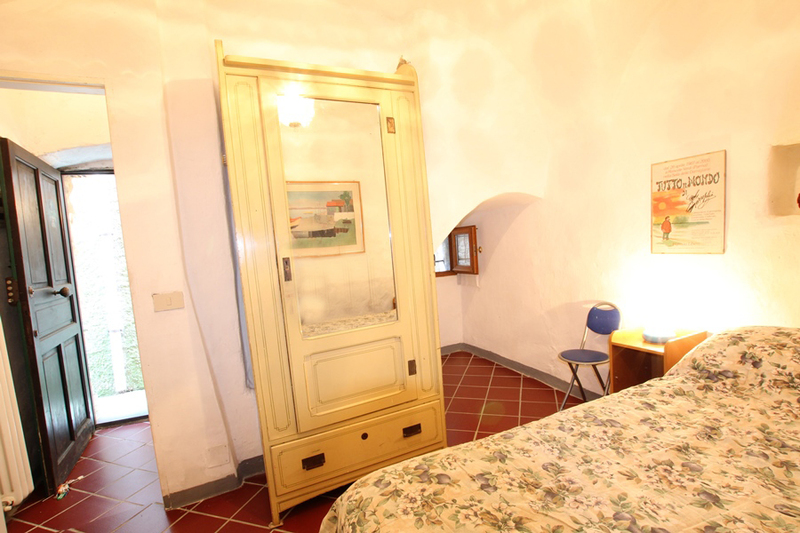 On the top floor there are about 25 sqm of terrace and solarium with a wonderful panorama. 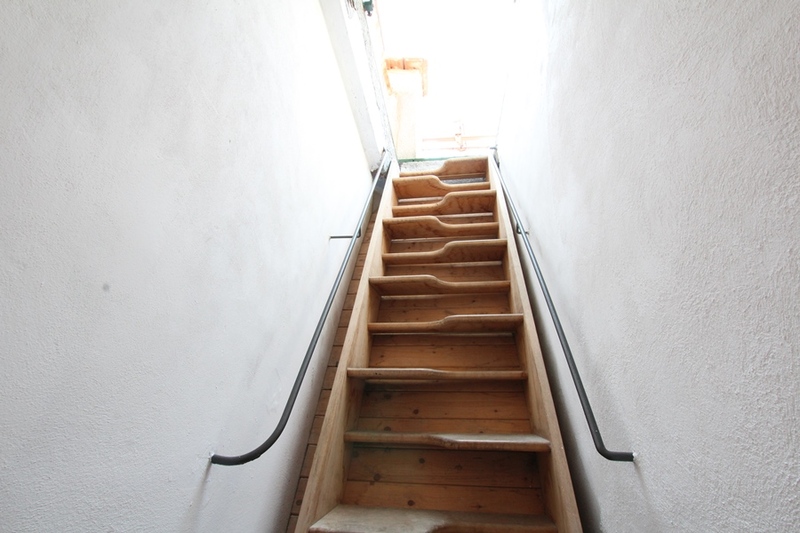 Actually the stairs are steep to the perrace, but it’s enough space to install a normal stairwell. 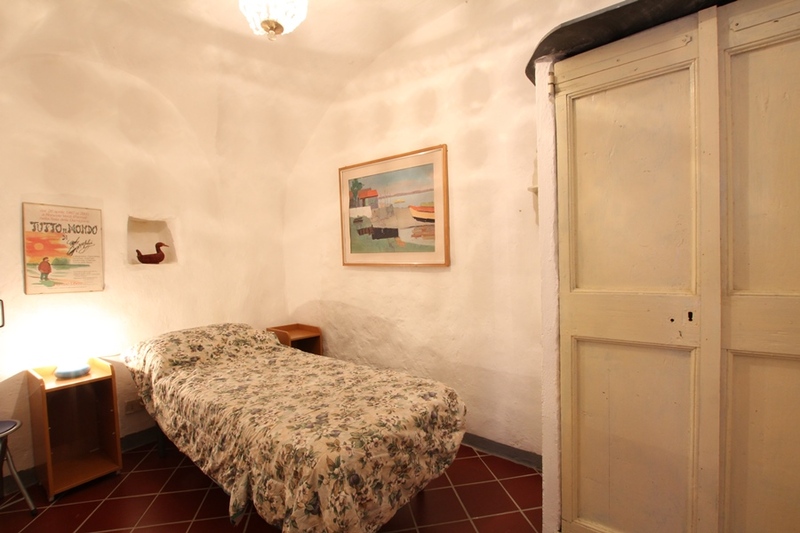 Fully furnished and with gas heating.